We hiked Mt. 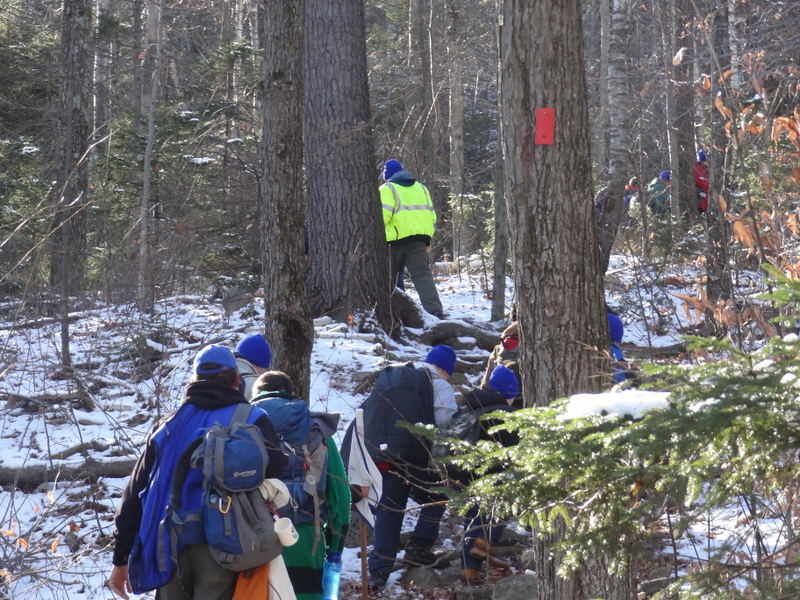 Monadnock, focusing on map reading skills and other hiking skills. It was an excellent opportunity for scouts to meet some rank advancement requirements. After returning to the campsite, we cooked delicious dinners and had an excellent campfire.